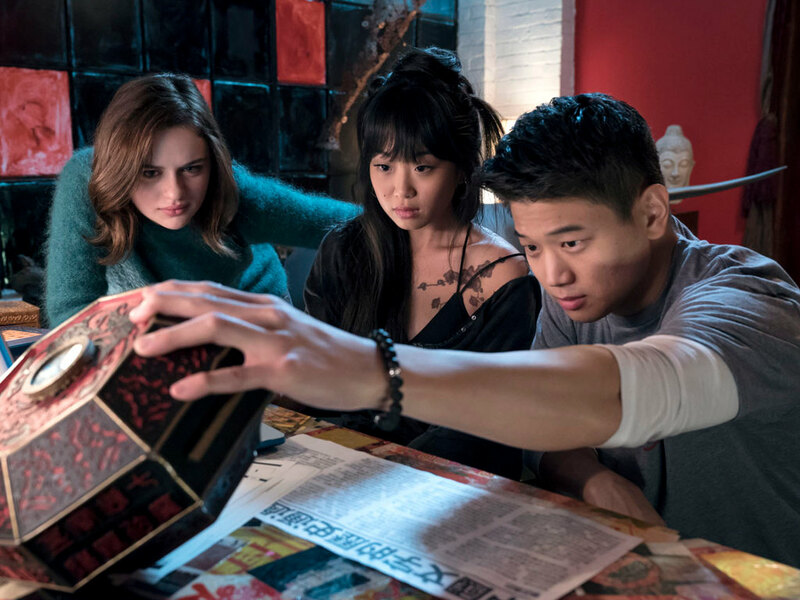 cinemaonline.sg: 10 best single-location horror movies like "Escape Room"
A scene from "Escape Room". 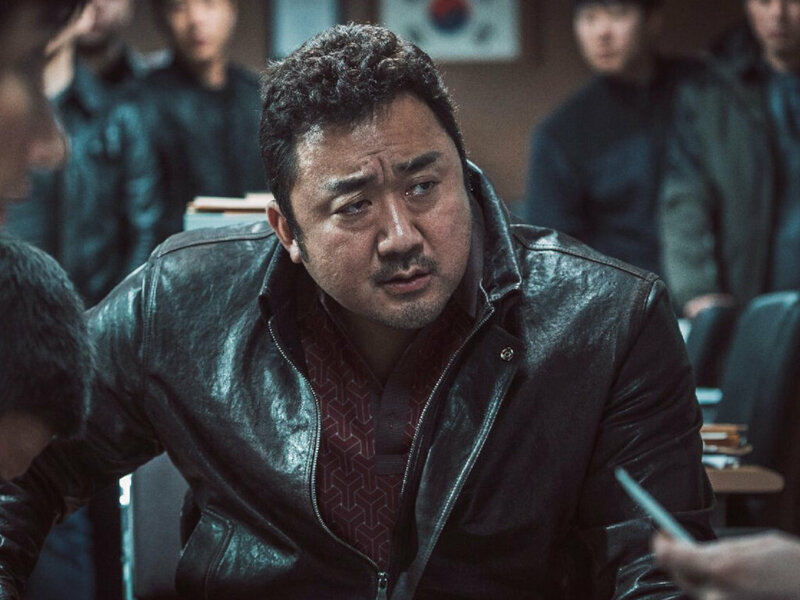 A movie that takes place in a single location isn't just restricted to thrillers and the "Die Hard"-like action subgenre. There are plenty of horror movies that also make good use of a single-location premise to create a sense of dread and claustrophobia. 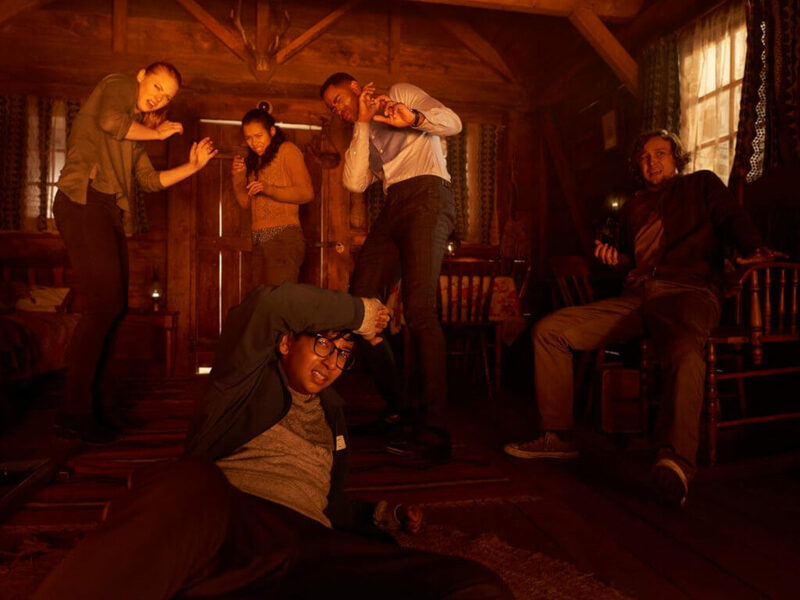 One of them is "Escape Room", a psychological horror film starring Deborah Ann Woll, who is best known for her TV work in "True Blood" and "Daredevil". Before you watch "Escape Room" on the big screen, here are the 10 best single-location horror movies based on the year of release. Jack Nicholson in a scene from "The Shining". Stephen King may have hated it and the Razzies unexpectedly "rewarded" the movie with two nominations including Worst Director (Stanley Kubrick) and Worst Actress (Shelley Duvall), but for all the controversy, Stanley Kubrick's big screen adaptation of King's "The Shining" remains as one of the greatest horror movies ever made. 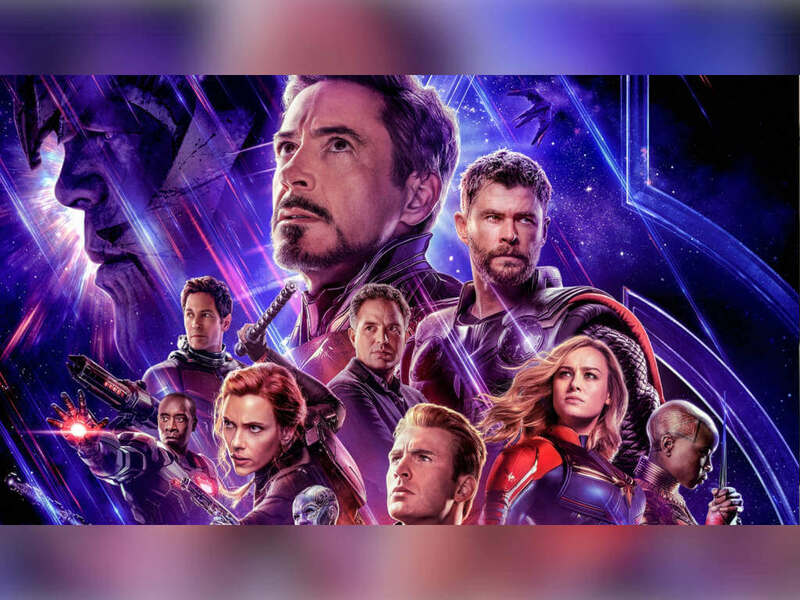 It is also one of those rare cases that even if a movie is not faithful to the book, it still manages to exceed expectations. Thanks to Kubrick's meticulous direction, he successfully transformed the isolated Overlook Hotel into a place of sheer insanity and foreboding sense of dread. 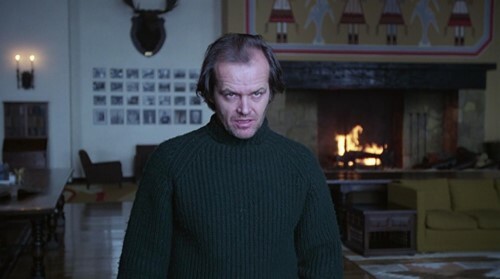 The creepy little twin girls, the blood-soaked elevator and of course, Jack's (Jack Nicholson) descent into madness made "The Shining" such a perfectly eerie piece of cinematic work. 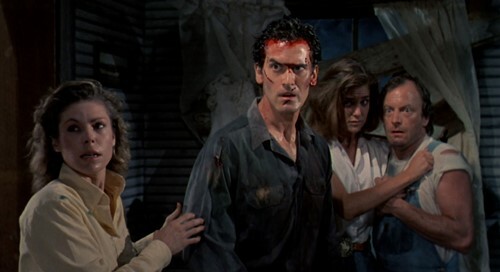 Ash (Bruce Campbell, middle) returns to face the malevolent evil spirits in "Evil Dead II". Sam Raimi may hit the breakthrough in "The Evil Dead" six years prior, but it was his 1987 sequel that mattered the most. The story is simple enough: Ash (Bruce Campbell, played to perfection in his gamely playful performance) is forced to survive another night of hell in a remote cabin while facing the wrath of possessed evil spirits. With a better pacing and gore effects, "Evil Dead II" marks a vast improvement over the rough-around-the-edges 1981 original. Raimi's go-for-broke direction certainly reaps reward here, turning this horror-comedy sequel into a certified cult classic. 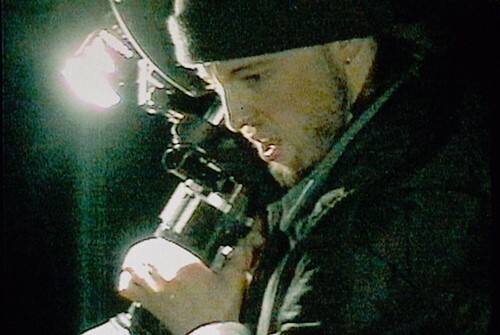 Who would have thought this low-budget Canadian flick would end up becoming one of the most influential single-location horror movies ever made? The premise itself is intriguing enough: Six total strangers from different backgrounds find themselves trapped in a maze of deadly traps, where they have no choice but to work together for survival. Co-writer and director Vincenzo Natali successfully evoked a genuine sense of paranoia and claustrophobic tension into his little movie, while never losing sight when it comes to developing each of his principal characters, thanks to the solid ensemble cast consisting of... unknown actors! There's something in the woods in "The Blair Witch Project". This is the movie that started the found-footage horror craze until it became an overused plot device, but back in 1999, "The Blair Witch Project" represents a one-of-its-kind horror movie, unlike others. Thanks to the clever marketing campaign that managed to convince (fool) a lot of people thinking that this is actually for real, "The Blair Witch Project" proved to be a phenomenal hit that struck a chord for both critics and audiences. 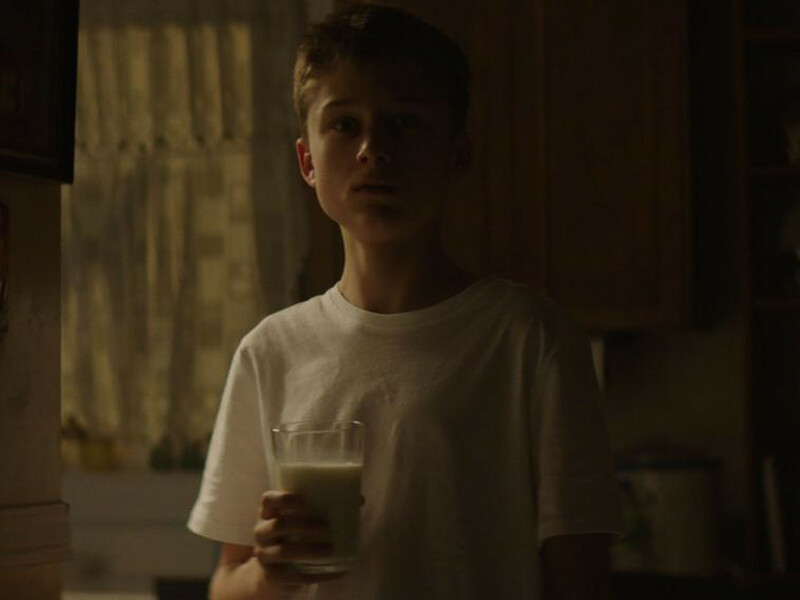 The movie worked so well, thanks to Daniel Myrick and Eduardo Sanchez's brilliant filmmaking approach of combining faux-documentary style and the effective themes involving the fear of the unknown. The sheer darkness in the forest has never been this creepy. It's just too bad the subsequent sequels, "Book Of Shadows: Blair Witch 2" and "Blair Witch" were all pale in comparison. 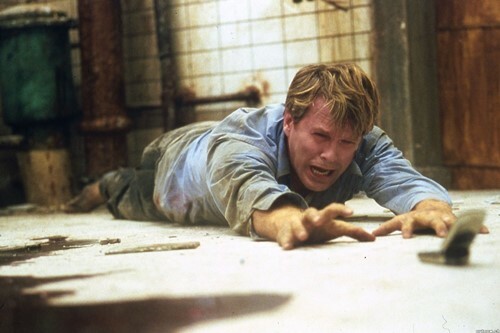 Cary Elwes in a scene from "Saw". Shauna Macdonald in a scene from "The Descent". The word "claustrophobia" is best used to define this well-crafted horror thriller directed by Neil Marshall ("Dog Soldiers", "Doomsday" and the upcoming "Hellboy" reboot). The movie basically centres on six female friends who find themselves lost during a caving expedition. 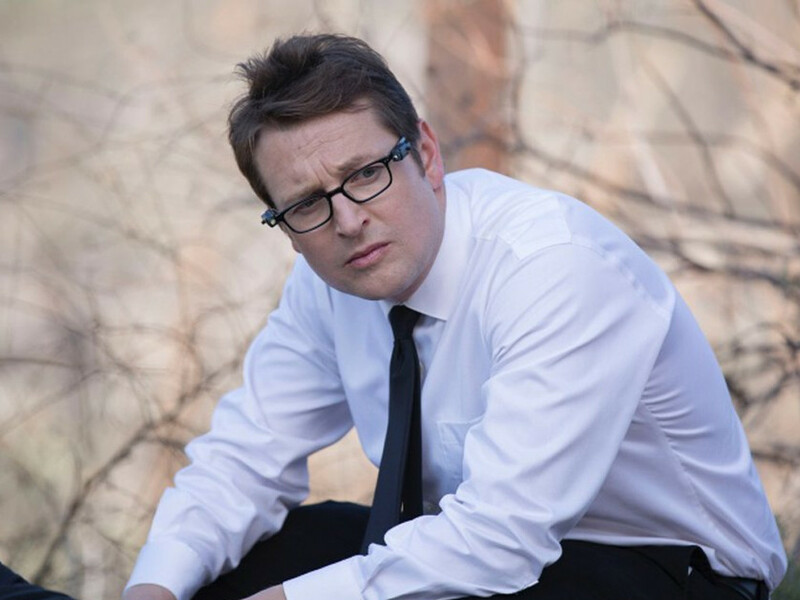 "The Descent" is only Marshall's second full-length feature back then, following his 2002's "Dog Soldiers" and yet, he had already shown a genuine sense of visual flair and solid storytelling that is both visceral and suspenseful at the same time. Manuela Velasco in a scene from "[Rec]". There may have been three sequels in the [Rec] franchise but none of them topped the superior 2007 original. Co-directed by Jaume Balaguero and Paco Plaza, the movie revolves around a television reporter named Angela (Manuela Velasco) and her cameraman Pablo (Pablo Rosso) who both find themselves caught inside an apartment building filled with zombies. [Rec] combines the effective use of found-footage horror subgenre and its single-location premise that makes everything all the more frightening and claustrophobic. 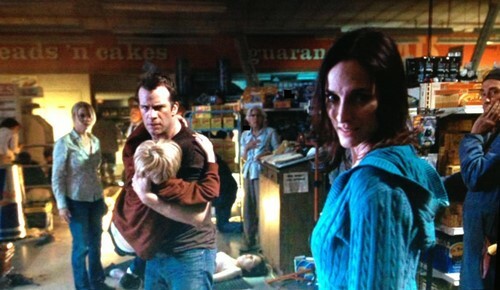 A group of small-town citizens stuck in a supermarket in a scene from "The Mist". Based on the 1980 novella of the same name by Stephen King, Frank Darabont's "The Mist" is a grim sci-fi horror involving a group of small-town citizens forced to hole up in a supermarket following the appearance of a mysterious mist. 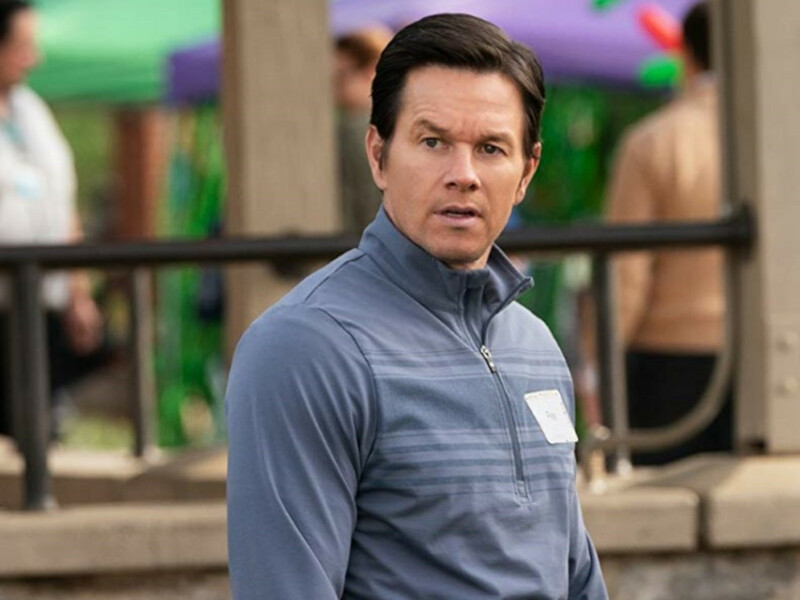 What follows next is an intriguing study of character-driven drama that blends well with the movie's monster-movie trope. 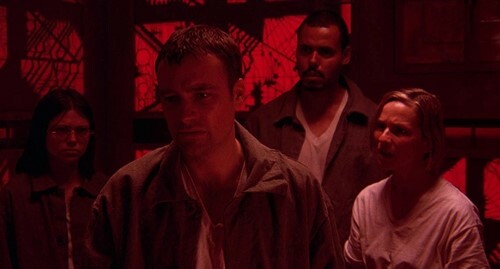 Darabont also successfully captured the claustrophobic feel of its single-location setting, even when it tends to overstretch to more than two hours long. Led by a strong ensemble cast including Thomas Jane and Laurie Holden, the movie is best remembered for its unexpectedly pessimistic ending. Melissa George facing a deadly case of déjà vu experience in "Triangle". British director Christopher Smith is no stranger to horror genre, having directed "Creep" (2004) and "Severance" (2006) in the past, but "Triangle" happens to be his most ambitious horror movie to date, thanks to its high-concept premise involving a time-travel plot where a group of friends led by Melissa George's Jess must find a way to survive the seemingly endless loops. Given its premise, the movie tends to be repetitive but it remains a wickedly fun, twisty horror thriller that leads to an intriguing finale. 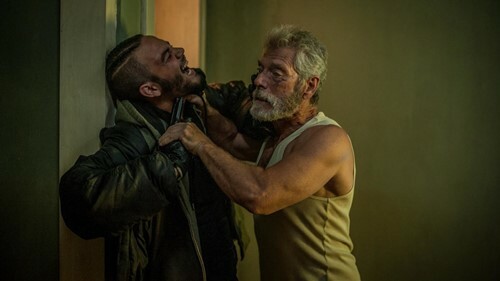 Stephen Lang and Daniel Zovatto in a scene from "Don't Breathe". 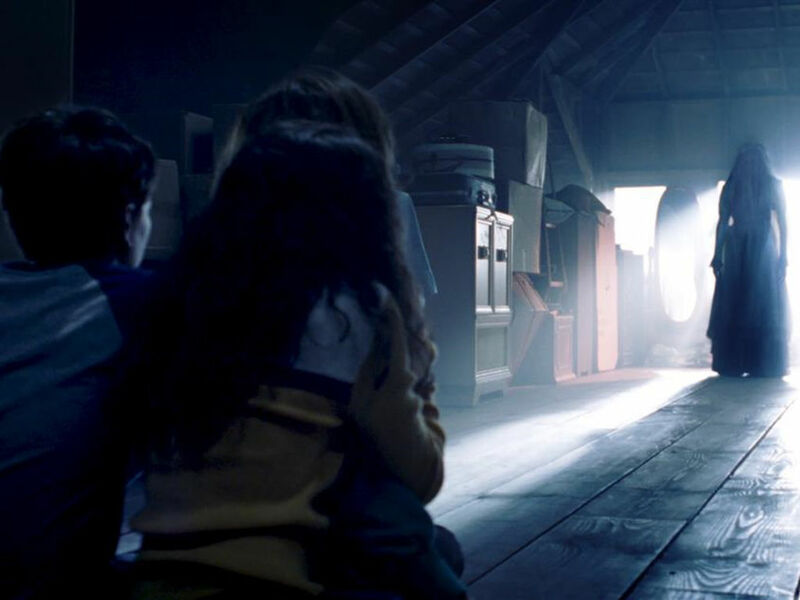 Uruguayan director Fede Alvarez's sophomore feature-length effort (2013's "Evil Dead" remake) is a solid horror-thriller that mostly takes place in a house. However, what makes "Don't Breathe" such an intriguing premise is the novelty factor itself, where the main antagonist played to intense perfection by Stephen Lang is a blind man. 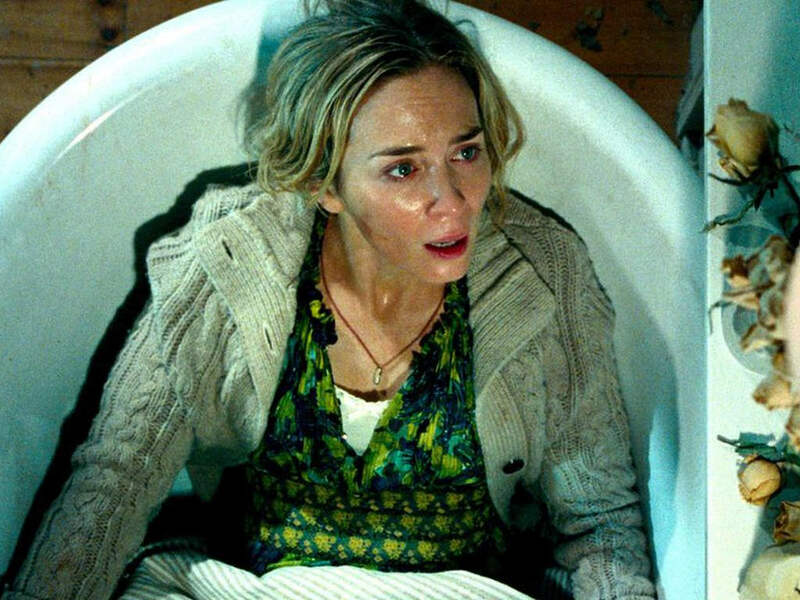 What other scary movies like "A Quiet Place" lurk in the shadows? Thailand has always been known for its gruesome, horrifying and realistic horror movies. Check out the best Thai horror movies of all time! The ancient spirit board makes a comeback this year with "Ouija: Origin of Evil"
Family comedies and all-star ensemble dramas are so overrated! 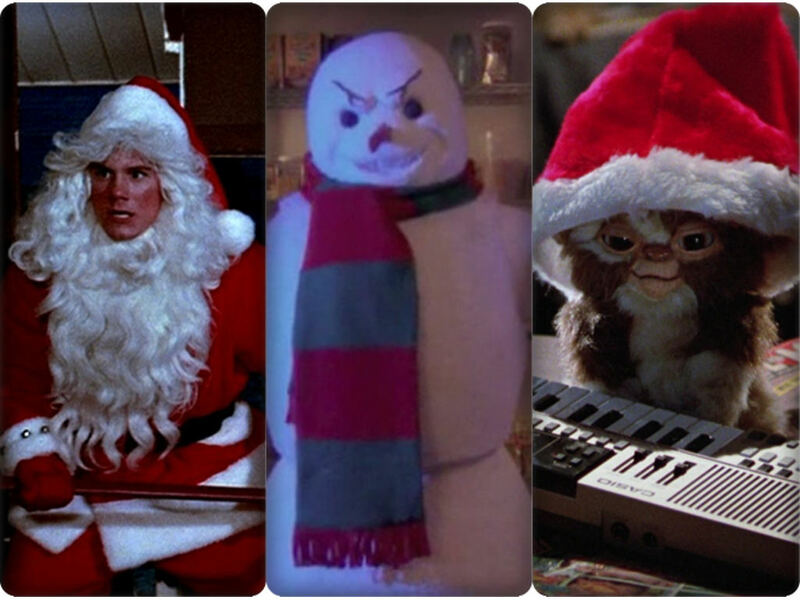 Why not go with a horror theme this Christmas? "Insidious" director set to helm Universal's "Invisible Man"